I was talking to Swamp Dogg on the phone today... seeing if he might be able to perform at a certain event that may be in the works (no comment). Looks like details may preclude a liver performance, but he mentioned to me in passing that he had a full live show on the internet. Not only is that true, but it is GREAT! Here it is -- Swamp Dogg live in Europe. You're not up on the Dogg, you say? Well, here's a post on him from a year ago. That one's got some great downloads from Swamp's first couple records. You can also check out our interview with Swamp Dogg -- which was now (I can hardly believe it) five years ago. This week's dip in the archival river of The Sound of Young America makes you come up with leeches in the form of guys in their underwear. First, the guys talk to the mysterious Inspector #14 of underwear-inspecting fame. After, legendary soul singer Swamp Dogg talks about being a cult artist, his transformation into Swamp Dogg and why his liner notes were so great. Also, some of his hard-to-find, great music is played and discussed. Betty Davis is ready to rip you a new one. Pitchfork is reporting that Light in the Attic Records will be re-issuing the discography of the great funkstress Betty Davis. I couldn't be more excited. Davis's sound was almost definitional of funk -- with the Sly Stone rhythm section behind her, she pushed the limits of the outrageousness of Parliament-style funk while grounding the whole affair with raw, immediate vocal performances. 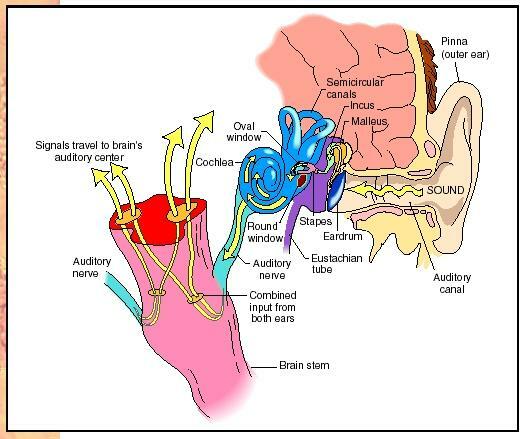 It's something amazing to hear. Here's a song from one of the records that's going to be re-released - Nasty Gal. This great documentary comes from the PBS series "Independent Lens." Who knows how they got the whole hour-plus on Youtube, but here it is. The P-Funk constellation of bands are the most New Sincerity ever created. 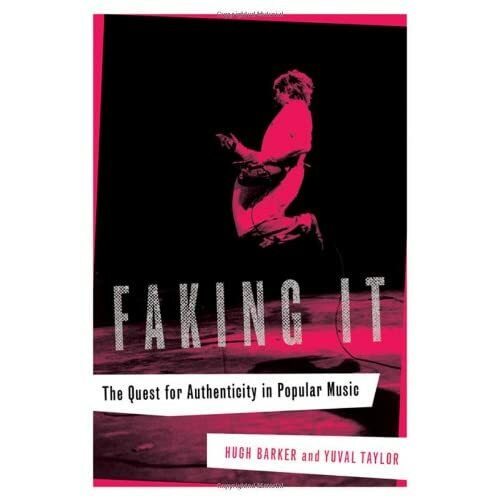 Yuval Taylor is the co-author of "Faking It: The Quest for Authenticity in Popular Music." We discuss what Taylor and his co-author Hugh Barker see as the three forms of musical authenticity: cultural, personal and representational. We discuss (and hear music from) artists including Leadbelly, Nirvana, Neil Young, Woodie Guthrie, the Rolling Stones, Jimmie Rodgers, Donna Summer, Billy Joel and even Jennifer Lopez. There's still room on the Robin Thicke bandwagon. 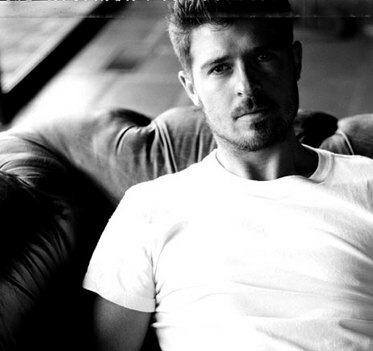 Yes, Robin Thicke is white. Yes his dad is Alan Thicke. Deal. In 2003 Mr. Thicke — calling himself simply Thicke — released “A Beautiful World” (Interscope), a breakout album that wasn’t, quite. When he resurfaced last year with “The Evolution of Robin Thicke” (Star Trak/Interscope), it seemed possible that Mr. Thicke would remain a secret, beloved by a few R&B fanatics (“Have you heard ‘Shooter,’ his sublime collaboration with Lil Wayne?”) and ignored by their skeptical friends (“Slow jams from the son of the guy from ‘Growing Pains’? No thanks”). Now, he's #1 on the urban charts (something that Eminem and JT have never done) with "Lost Without U," which deserves the distinction. Listen: if you like R&B or soul music at all, you owe it to yourself to cop Robin Thicke's first album, which can be found in cut-out bins across this great country. It sounds like Stevie Wonder and the Jackson Five, with a little dash of the Beatles and a modest helping of contemporary R&B. It's not as good as those things, but it's really great. Maybe my favorite R&B record of the 21st century. And if you like slow jams, the new record is for you. Here's one of my favorite tracks off the first record, which for some reason I always hear when I'm shopping at the Nordstrom Rack. New Bone Thugs - "I Try"
Bone Thugs n Harmony f. Akon - "I Try"... album's out 4/17. I think Akon has the most beautiful voice in urban music right now. YES, REALLY. David Mamet on Talk of the Nation: whether his aphorisms are meaningful or meaningless, they are always delightful. Mamet to listener: "that's a little bit sophist of you, and I honor you for it." He also explains why "Galaxy Quest" is a perfect movie. New Kweli & Hi-Tek - "More or Less"
New Killer Mike street album - "Skulls & Roses"
I guest-host the Six Apart podcast, and interview author Kevin Shay. Is Scott Storch seriously rapping? On a diss track to Timbaland? This can't be real, can it? This is some sort of nightmare, right? Very interesting review of Jen Kirkman's CD "Self-Help"